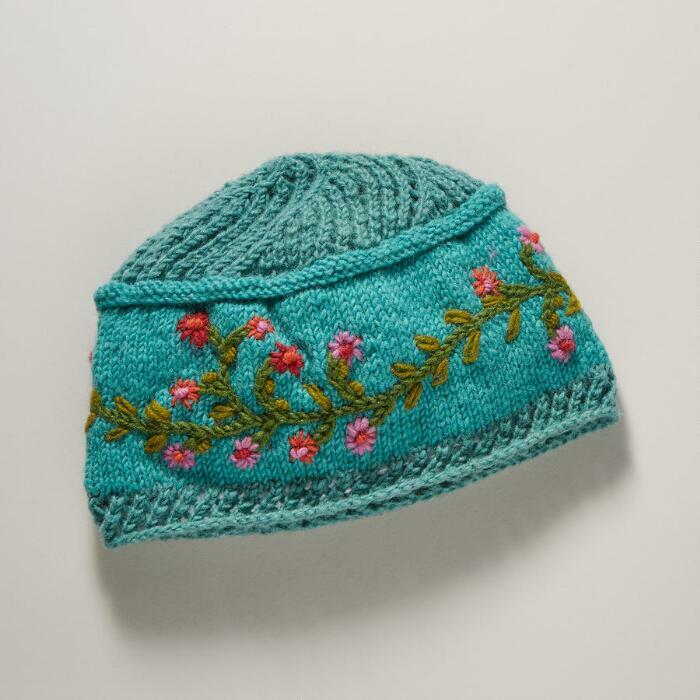 This airy, open-knit, floral wool Turquoise Meadow Breeze Hat features a band of embroidered blooms; dyed, knit and embellished by hand. $42. Buy here. 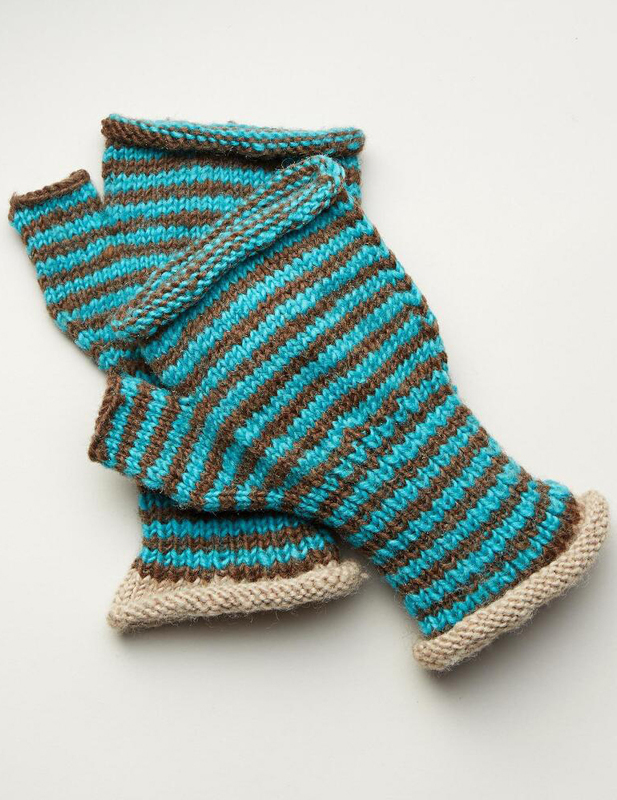 Modern color combinations meet the timeless art of knitting by hand. 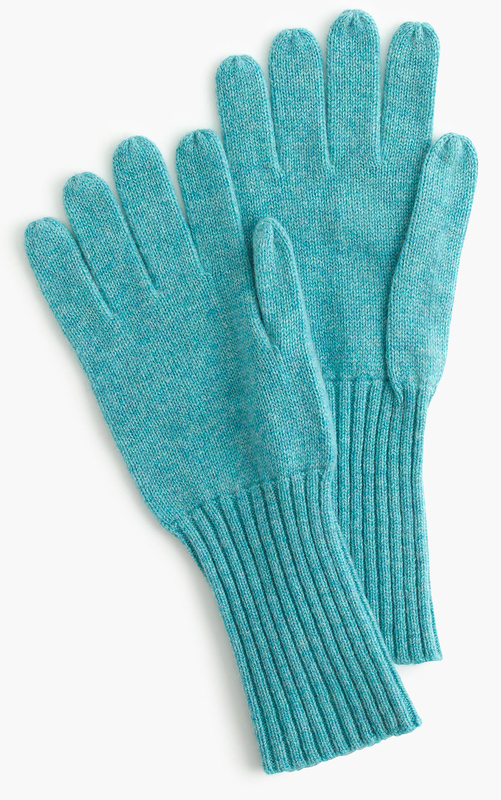 These knit woolÂ Aqua Poppi Handwarmers are the perfect accessory to wear or to give. $34. Buy here. 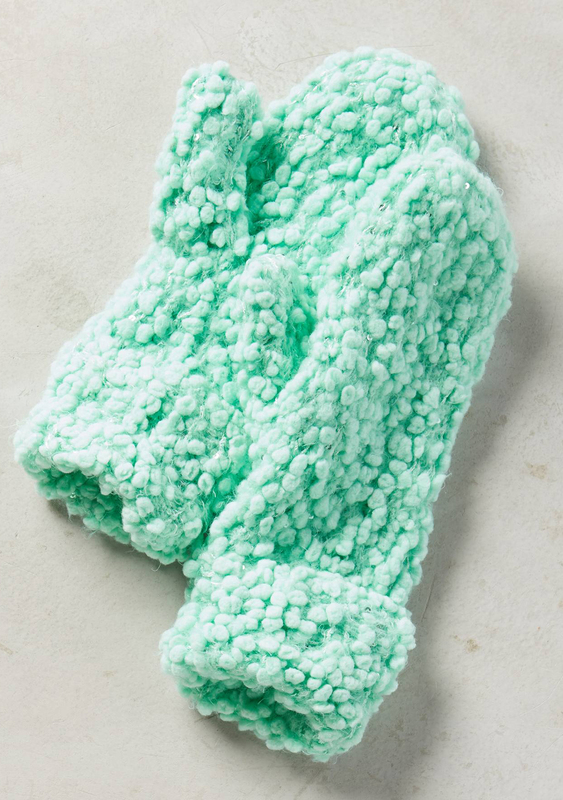 This super soft First Snow Mittens will keep you cute and cozy all winter. In Mint. $29.50. Buy here. 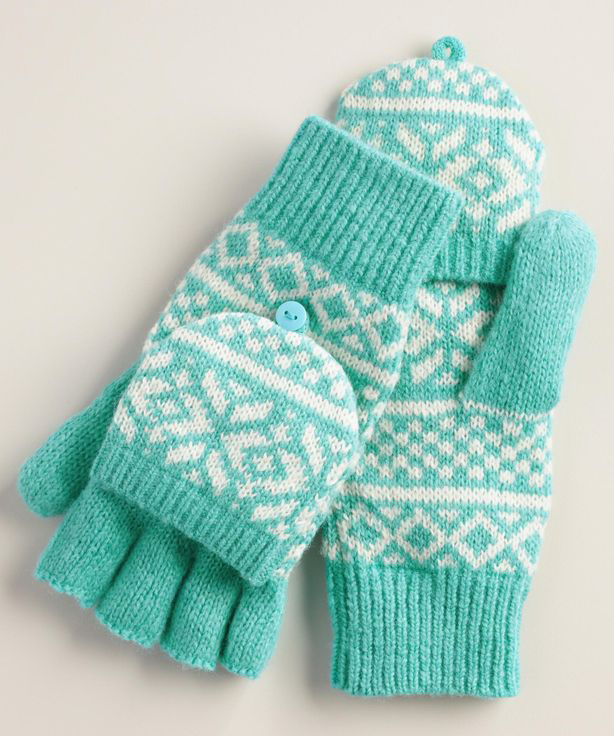 A mitten and glove in one, these Aqua Snowflake Glittens are crafted from a naturally insulating yarn that gives warmth without added bulk and feature a festive snowflake design. $14.99 SaleÂ $11.99. Buy here. 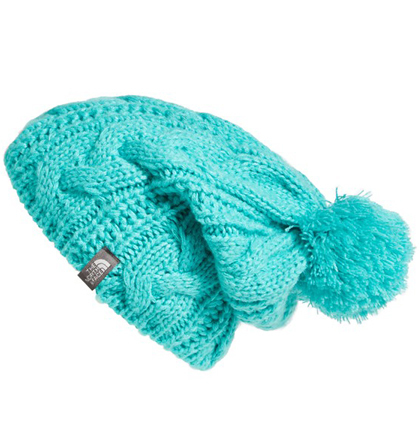 Keep helmet hair under the most adorable of wraps when you come in off the slopes in thisÂ The North Face ‘Bigsby’ Pompom Beanie stitched with classic, chunky cables from ultrasoft yarns. $25. Free shipping. Buy here. 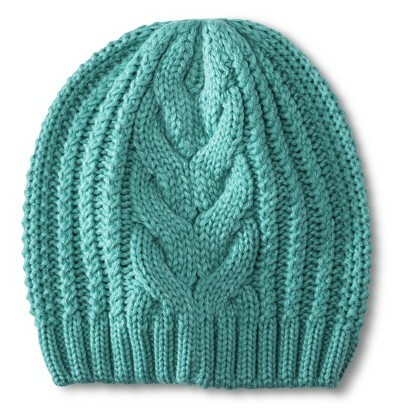 This cute Cable Knit Beanie Hat will keep you both warm and stylish. $14.99. Free shipping. Buy here. 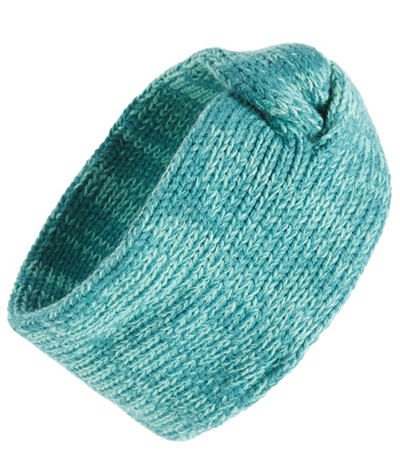 This softÂ Knit Head Wrap styled with a pretty marled knot will keep your ears cozy in cold weather. $12. Free shipping. Buy here. These ruffled Echo Touch Center RU Gloves feature hidden touch technology on thumb and index finger for use with your smartphone. $38 Sale $16.99. Free shipping. Buy here. 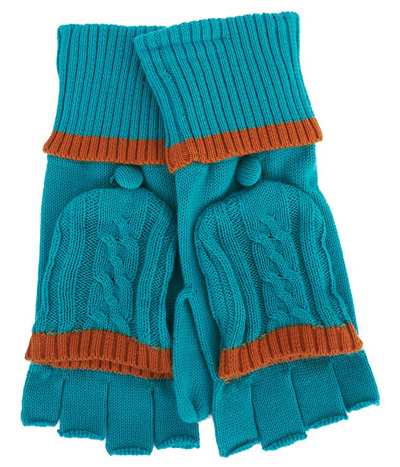 Keep hands warm as the temperature chills with these Kickle Turquoise Fingerless Gloves. 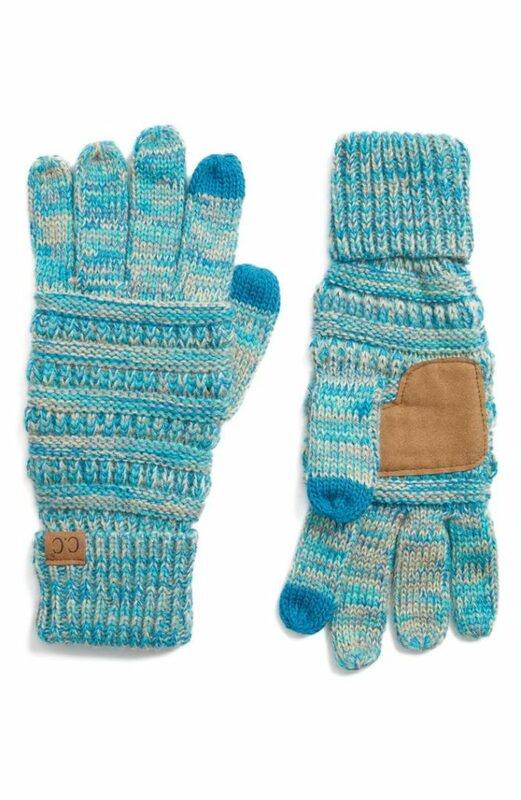 Featuring a cable knit mitten flap and burnt orange trims, the practical accessory is a stylish cold weather essential. $32 Sale $9.50. Buy here. 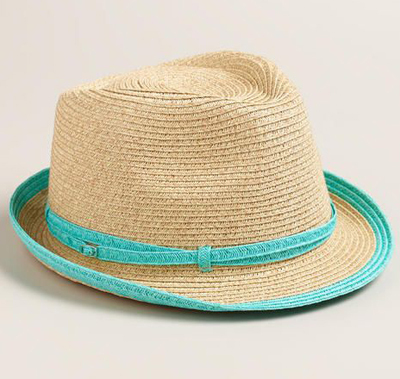 Whether you wear it to run errands or out to lunch, this Natural Fedora Hat with Turquoise Piping perfectly tops off your daily ensembles. 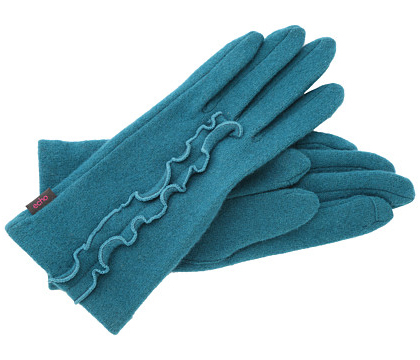 Featuring an elegant weave and accented with turquoise piping. $19.99. Buy here. 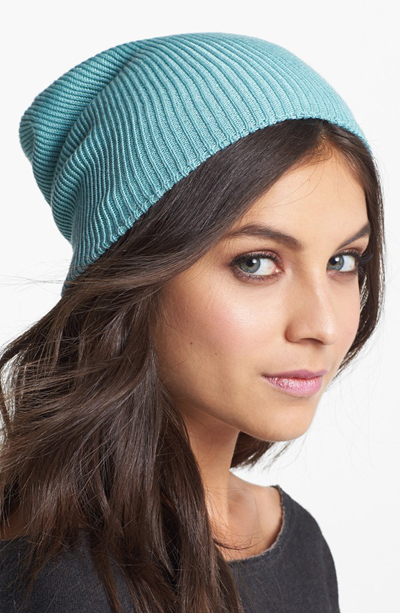 This slouchy, rib-knitÂ Echo Milk Made Slouchy Beanie is designed to be at once lightweight and oh-so-cozy. $35. Free shipping. Buy here. 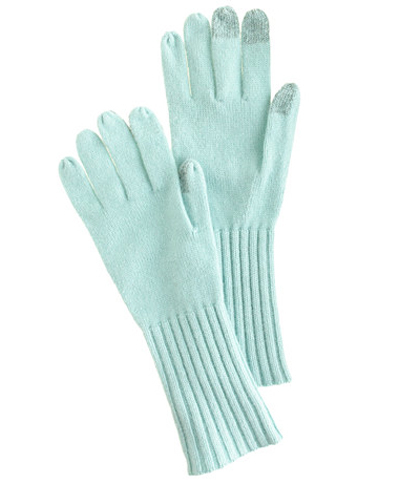 TheseÂ Smartphone Wool Gloves are made of a soft wool blend that’s been specially treated to work with smartphone and tablet screens, so you can Instagram without the frostbite. $32.50. Buy here. 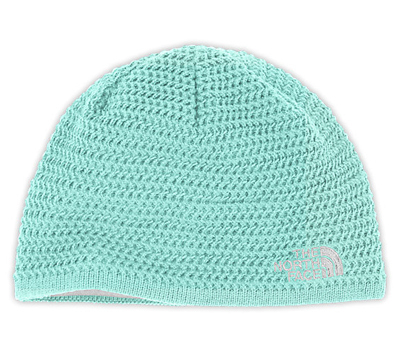 Stay warmer with this classic, downhill-styleÂ The North Face Wicked Beanie with a slim fit. In Frosty Blue. $25. Free shipping. Buy here. Perfect for wearing poolside or to the park, the Multicolored Woven Sun Hat brings a chic look to breezy dresses or casual ensembles. 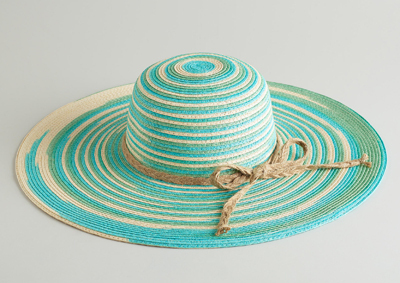 Featuring hints of blue woven throughout and a lovely jute braided ribbon band, this hat is a great accessory choice for the season. $19.99. Buy here. 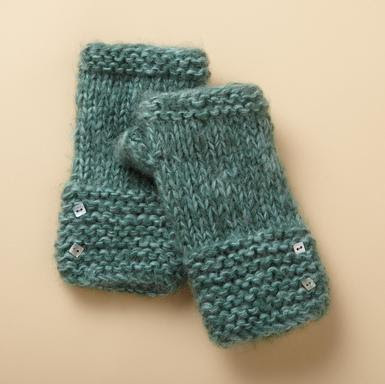 Adorable knit Pearl Buttoned Wrist Warmers with thumbs are punctuated by two mother of pearl buttons. Acrylic. Hand wash. One size fits most adults. 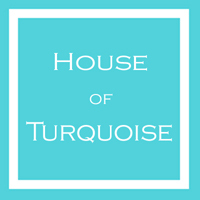 Shown in Teal. $28. Buy here.